How to Avail the The Coffee Bean and Tea Leaf’s The Giving Journal 2015? Every year I am one of those who collects a journal before the new year comes. In this post, I am glad to share “The Coffee Bean and Tea Leaf’s The Giving Journal 2015″. It reminds you to OVERFLOW and Give Back with its 2015 giving journal. Since first opening its doors in the Philippines, The Coffee Bean & Tea Leaf® has made community building and giving back critically important components of its companyphilosophy. The Coffee Bean & Tea Leaf® prides itself in building connections through the company’s commitment to engage its loyal and discriminating Customers in an authentic and meaningful way. What is The Giving Journal? 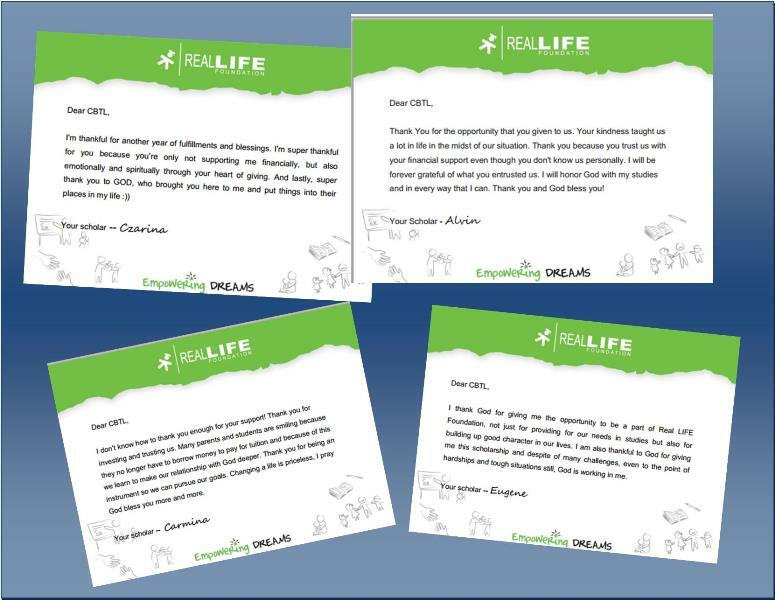 The Giving Journal is The Coffee Bean & Tea Leaf’s annual holiday campaign in the months leading up to Christmas,benefiting the Real Life Foundation. It is every year, the company makes it a goal to create something better than the last, constantly evolving the journal to share the company’s passion for GIVING, SHARING, and COMMUNITY. The theme of the 2015 Giving Journal is to provide the inspiration to create OVERFLOWS in one’s life. The Coffee Bean & Tea Leaf® desires for all of us to thrive and live in abundance when it comes to developing personal fulfillment & growth, strong relationships, and a joyful spirituality. To give to others, one must first have something to give, and the Giving Journal empowers us to become the best versions of ourselves. 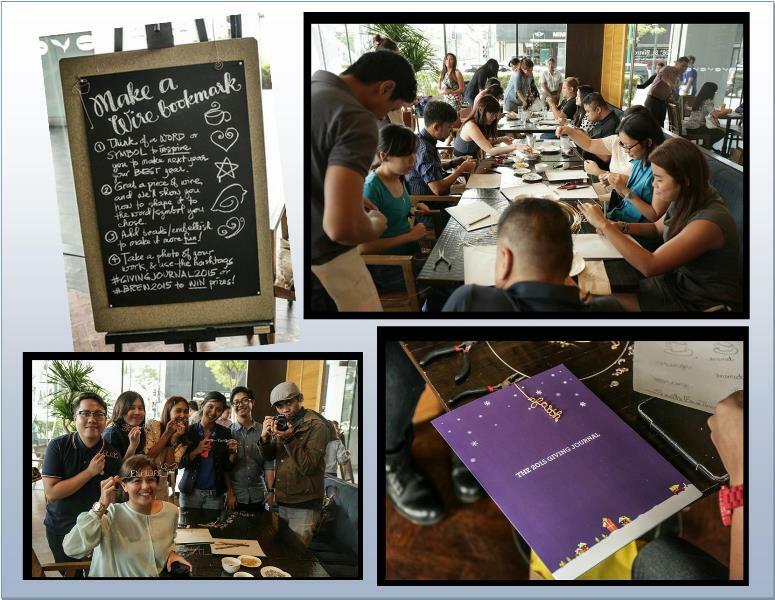 For this campaign, last October- The Coffee Bean and Tea Leaf®’s The Giving Journal 2015 was Launched. 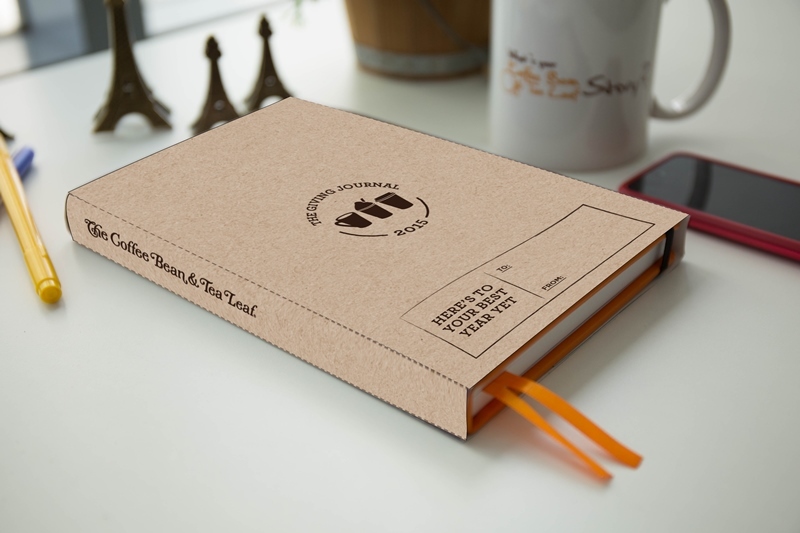 How to Avail The Coffee Bean and Tea Leaf’s The Giving Journal 2015? customer to get a stamp card. whenever its corresponding product assignment is purchased. Leaf® branch. Combining of stamps cards is not allowed. Giving Journal will be claimed. I like journals with inspiring stories and motivational history. What are you waiting for? Avail now and be inspired for a great year ahead! Filed Under: Promotions/ Sponsored Post Tagged With: 2015 The Giving Journal, Avail the The Coffee Bean and Tea Leaf's The Giving Journal 2015, CBTL The Giving Journal 2015, The Coffee Bean and Tea Leaf's The Giving Journal 2015, The Giving Journal 2015, What is The Giving Journal?